Leesburg Yong's Auto Restoration has been in business for over 30 years. We can handle almost any kind of automotive job. The main focus is in interior restoration and furniture restoration. 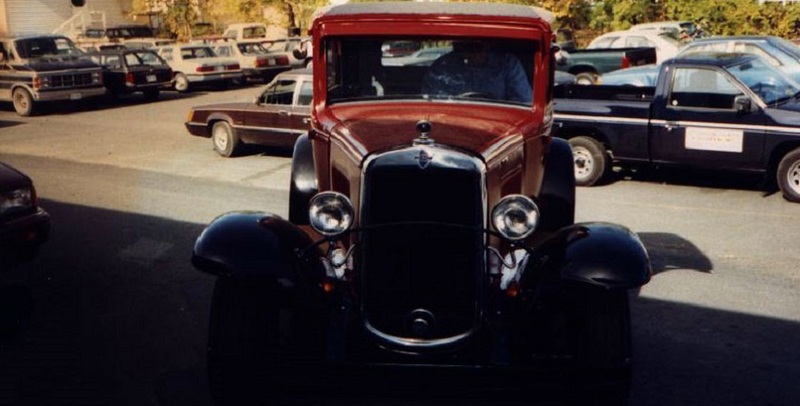 We specialize in European antique and classic cars as well as new models and American cars. Total upholstery restoration and trim work. Complete authentic or original and custom design by expert. We aslo do all upholstery works, specifically leather for your favorite styles, new designes as well as redesignes. We are specialist in Limousine upgrades.